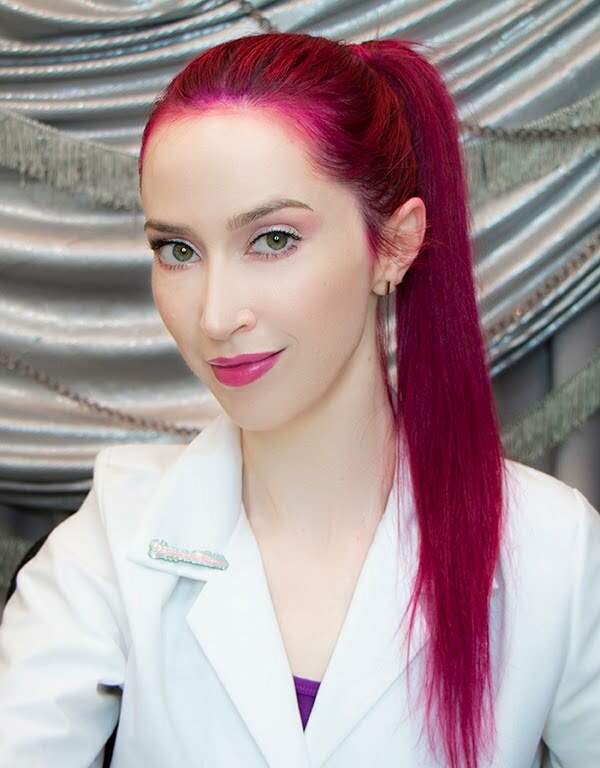 Veronica Gorgeois: Q & A: Finding a good esthetician, and why you should have your acne extracted. Q & A: Finding a good esthetician, and why you should have your acne extracted. Q: Hello Veronica! Have you ever written or talked about how to find a good esthetician? 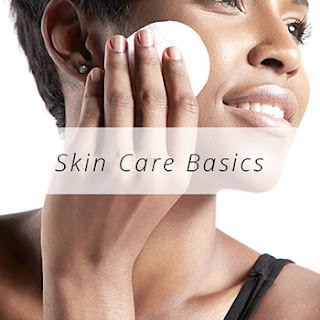 What's the best way to find someone local who uses the same approach as you do to skin care? Best questions to ask when calling, etc. Thanks!! A: You are absolutely entitled to speak with an esthetician before booking an appointment, either in person or over the phone. 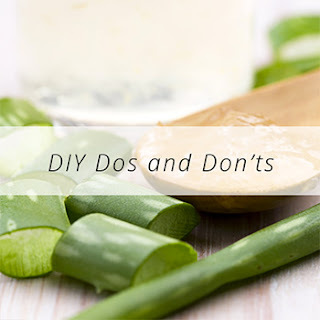 If you want to find someone who is hip to low-irritation skin care, you may have to to a fair amount of research, but it's worth it in the end. Good questions to ask: how much experience do they have, do they have unscented or very low-fragrance products (including essential-oil, or "natural" products--natural fragrance is still fragrance! 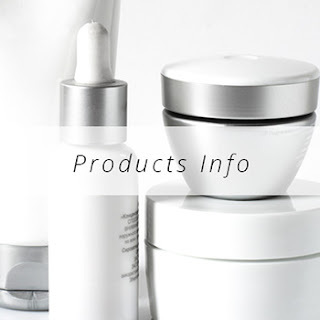 ), what is their skin care philosophy, what kind of advanced training do they have, etc. A good esthetician should be very enthusiastic and happy to answer all of your questions thoroughly. Keep in mind that most people in my field aren't as conservative where fragrance and essential oils are concerned, but it definitely shouldn't come as a shock to a prospective esthetician that you are trying to avoid irritating ingredients. If the esthetician seems impatient or annoyed to answer your questions, or gives very vague answers, you should move on. Good luck! In addition to my answer to the comment, a good question to ask is how the esthetician goes about extractions. You want to hear that they are gentle and meticulous, and that they really focus on keeping inflammation low. A "high frequency" device should always be used after extractions, and they should use surgical lancets. Lancets are illegal for estheticians to use in many states, but trust me that they are absolutely the best way to extract acne safely, and with the least amount of inflammation (think trying to pop a water balloon by squeezing it with your fingers vs. popping it with a pin--FAR less force is required to extract when the follicular opening is enlarged). I don't know about the laws regarding lancets in other countries, so you will have to look into it. Of course I am not suggesting that you all start jabbing safety pins into your faces. Find an experienced professional, and they will take care of it for you! Extracting acne, especially acne cysts, is the best way to help it heal. Often there is a solid blockage, like a small grain of rice, inside the follicle that can cause it to become inflamed over and over again unless it is removed, and the longer it continues the cycle of inflammation, the more scar tissue can form around the cyst, making it harder to extract in the future. When I was still working, I would offer extraction-only sessions for frequent clients or anyone who just needed to get a few cysts out, so if you are not interested in having full facials, ask the esthetician you like if she would be willing to book a half-hour appointment just for extractions.